How Can the Library Help in the Systematic Review Development Process? AccessMedicine’s mobile version can keep you connected and productive no matter where you are, day or night. The mobile version is easy to use and navigation is simple. It’s available to Pitt and UPMC users through the HSLS subscription to the full AccessMedicine site. Director’s Reflections…What Do English Coffee Houses and Libraries Have in Common? 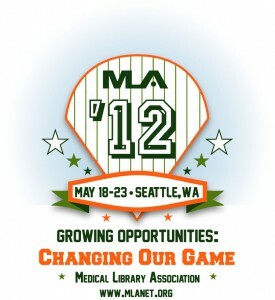 The month of May is a very busy one for medical librarians as we gather at the Annual Meeting of the Medical Library Association, our main professional organization. This year the meeting was in Seattle, a beautiful city with many similarities to Pittsburgh: it’s green and hilly, with a vibrant downtown and a major university. They drink lots more coffee than we do, though. Linking to Full-Text Articles Just Got Easier! 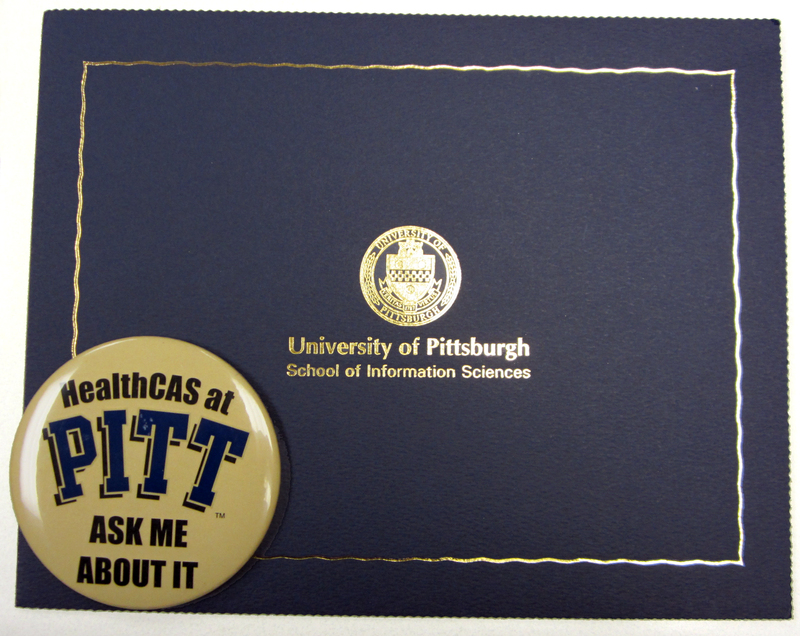 Are you a PubMed searcher who uses EndNote, RefWorks, or another citation manager? 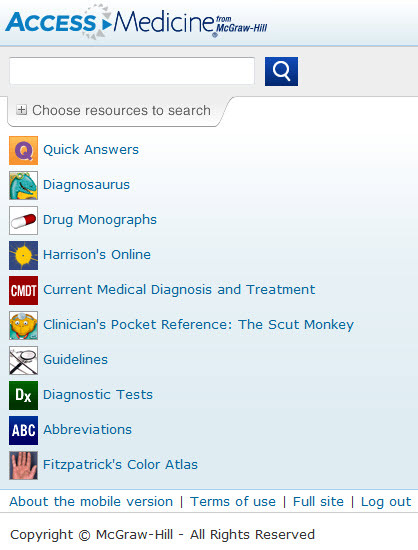 Saving your PubMed search results just got easier. HSLS librarians were active participants in the Medical Library Association’s Annual Meeting held in Seattle, Wash., from May 18-23, 2012.